Want to block people from Alexa calling? Yes, many people call you through Alexa and we are sure there are many unwanted calls that you don’t want. This article will help you to block people from Alexa calling. In about the mid of May 2017, Amazon introduced a calling service called Amazon Echo. This was introduced so that an Echo subscriber could call any other person who has Echo. But one of the major flaws of the app was that you couldn’t block anyone from calling or messaging you on the same. However, a recent update of the app takes care of the problem beautifully. It will allow you to block people from Alexa calling. If you have given access to Amazon to your contact list, then the Echo app is capable of informing people who are using Echo so that you can call or message them and vice versa. Echo did have the facility of allowing you to stop all kinds of incoming calls and messages by turning on the “Do Not Disturb” facility. You could turn on the facility by saying “Do Not Disturb” and turn the facility off by saying “Turn off Do Not Disturb”. But this facility would turn off all the calls and messages. People were keen on turning off the calls and messages of selective people, which is now possible thanks to the Alexa phone. But before getting into those details, let’s see how Alexa handles the contacts of the app user. First of all, you need to enable the Alexa calling feature on your phone. In doing so Amazon will ask for access to Amazon to scan your contact list. Once the scanning has been done, Amazon will now create a specific list of contacts who are present in the Alexa app by enabling Alexa on their phone so that you can contact those people via messages or voice calls via Alexa calling facilities. But this will ensure that anyone who is present on your contact list will be able to call you directly on the Alexa app even if you have blocked them on your phone. In order to protect yourself from these unwanted calls, you can directly block all incoming calls on the app for which you have to call up Amazon and ask them to do the same for you. 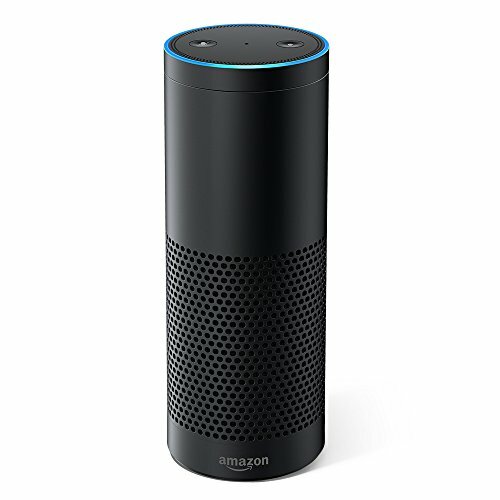 Launch the Amazon Echo or Alexa app on your phone. Go to the Conversation tab present on the bottom of the screen of the app. Once there you will get a Contacts icon on the same click on to it. Scroll down on the contacts and you will find an option called Blocked Contacts, tap on to it. You will now get the list of all the contacts that are present on the Echo app so that you can individually block the contacts whom you want to prevent from calling or messaging you on the app. You are done, the blocked contacts can no longer call or message you on Echo. So, this is how you can block people from Alexa calling and that too very easily. Still finding any problem while you block people from Alexa calling, do let us know in the comments section and we will try to solve it. Is this feature actually work? I am trying to connect but it is not working. I need to add skills for using that feature or not? Should work. Do try. And also do look up for any latest update, if possible.